Who should be Fig Lancaster’s 2018 Social Mission Partner? At Fig, we believe in the power of a community that works together to identify needs and find solutions—one that creates connections and is passionate about helping its neighbors. The 2017 Social Mission Partner was Clare House, an impactful non-profit whose good work contributes immensely to our thriving, local community. 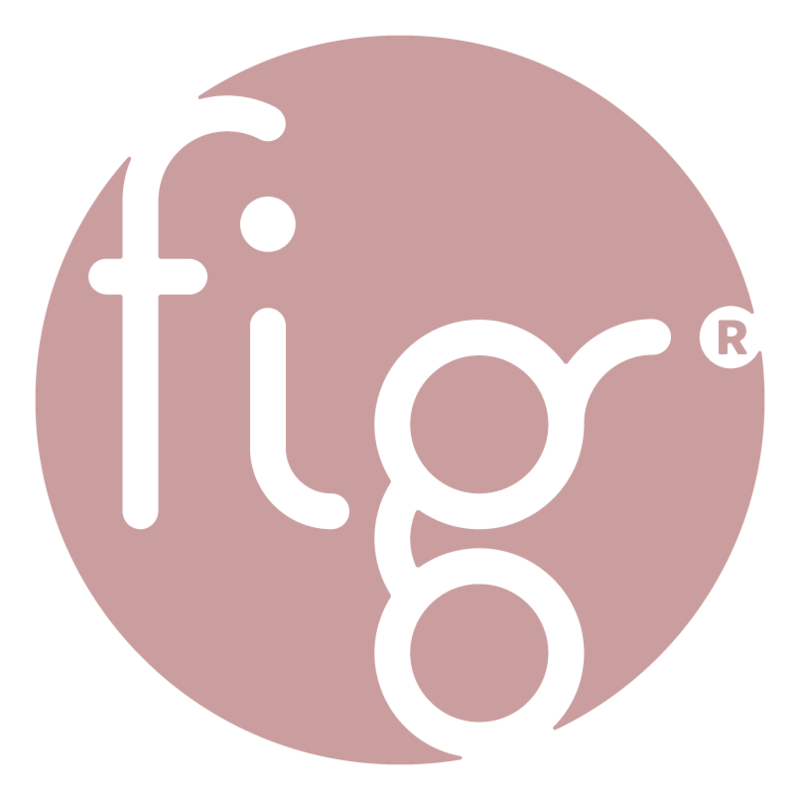 Who should be our Fig Lancaster 2018 Social Mission Partner? We want to hear from you! What organization do you feel helps cultivate the community around us with a great cause? Create a short paragraph about the organization regarding why you feel they transform the community. Submit this to digital@figindustries.com with the subject line “2018 Fig Lancaster Social Mission Partner.” Deadline will be November 30. The Fig team will then select an organization. That organization will then receive the full $6,500 advertising package, appear in all 2018 Fig issues, have a feature blog spotlight, and more. Stay tuned for the announcement of our 2018 Fig Lancaster Social Mission Partner in January 2018!